It recently emerged that the E15A 1.5L diesel engine will debut in the Maruti Ciaz next month. According to a new report from Autocar India, the Maruti Ertiga will receive this engine shortly after, in the same month. Maruti Suzuki will offer its in-house developed 1.5L diesel engine with an all-new 6-speed manual transmission. 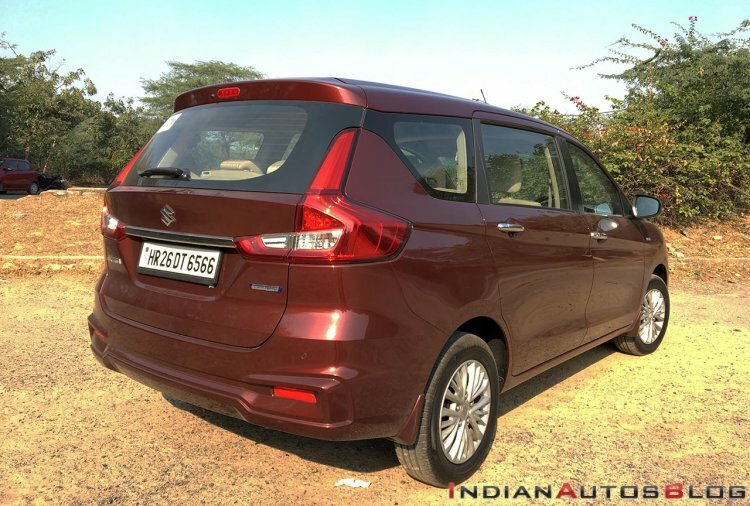 Maruti Suzuki has decided to introduce the E15A engine in BSIV form as offering the more advanced, BSVI version at the moment would make its models too costly compared to competitors. In the Ciaz, it will offer this engine in the ‘DDiS 225’ variant, which develops 94 bhp (95.30 PS) at 4,000 rpm and 225 Nm of torque at 1,500-2,500 rpm. The Ertiga may get this engine in the same tuning. The D13A 1.3-litre diesel engine may continue as an option on the Maruti Ertiga until it goes out of production before early next year. While the D13A engine comes paired with a 5-speed manual transmission, the E15A engine channels power to the wheels via an all-new 6-speed manual transmission. It is worth noting that none of the Maruti Suzuki models available currently have a 6-speed MT. There’s no word on the availability of Maruti Suzuki’s new generation Dual Battery smart hybrid system in the Maruti Ciaz and Maruti Ertiga powered by the in-house developed 1.5-litre diesel engine. Also, we are yet to know whether this engine features a cheaper fixed geometry turbocharger like in the Honda City’s 1.5L i-DTEC engine or a variable geometry turbocharger like in the Hyundai Verna’s 1.6L U2 CRDi engine and the Mahindra Marazzo's D15 1.5L engine. The D13A 1.3L diesel engine may continue as one of the options of the Maruti Ertiga until it goes out of production by early next year. 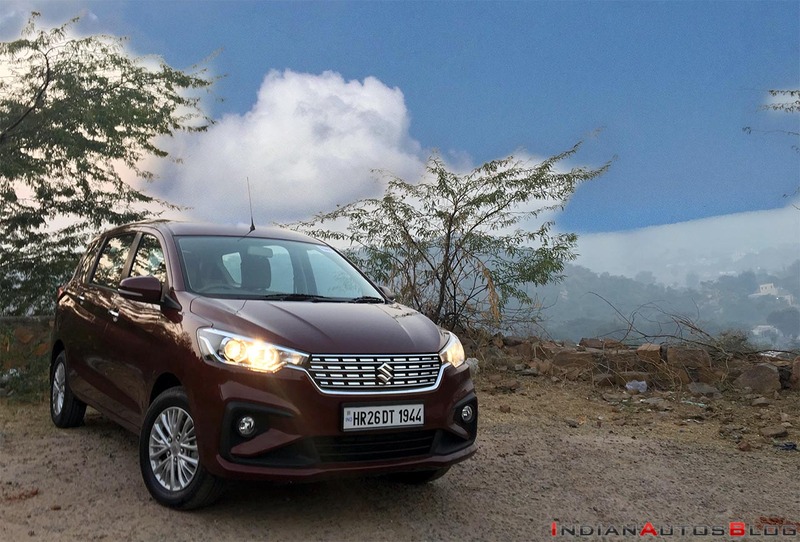 Following the Maruti Ciaz and Maruti Ertiga, the Maruti S-Cross may receive the all-new 1.5L diesel engine and the 6-speed manual transmission.